Miles from Hollywood is another industry star—Atlanta—the set for many big-budget blockbusters including Black Panther and Stranger Things. When the crew calls cut, they head out to dig into the city’s vibrant culture and cuisine. Here they share their favorite local spots to laugh, dance, and prepare for the next day of shooting with a breakfast of Southern-fried chicken and waffles. Most people don’t think of the capital of Georgia as a comedic epicenter, but you’ll find plenty of improv, sketch, and stand-up talent there. 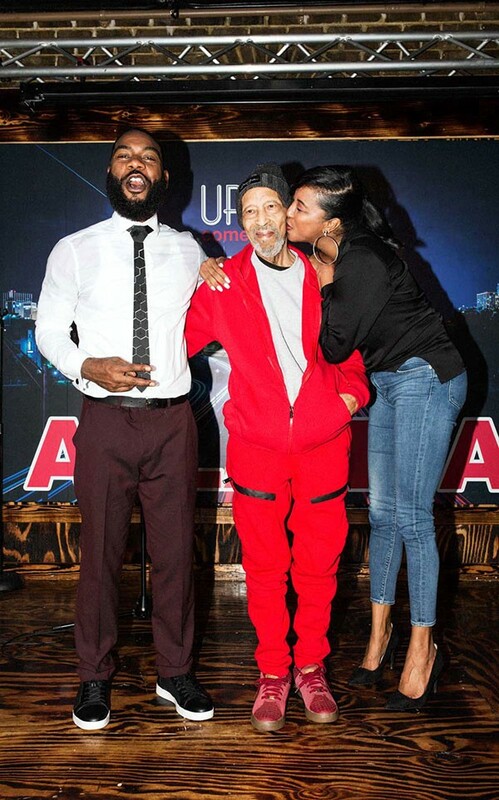 Comedian, stand-up instructor, and Hot Breath!podcast host Joel Byars believes that Atlanta is set to have the same impact on comedy as it has had on hip-hop. Also check out: Dad’s Garage Theatre, Laughing Skull Lounge, and the Punchline Comedy Club. As artistic director, Deidre McDonald ensures that the programming for Atlanta’s BronzeLens Film Festival — recently named as an Academy Awards–qualifying festival for short films, and one of the first festivals to screen work by Ava DuVernay — promotes the voices of the African American experience, as well as the city that’s the birthplace of the civil rights movement. 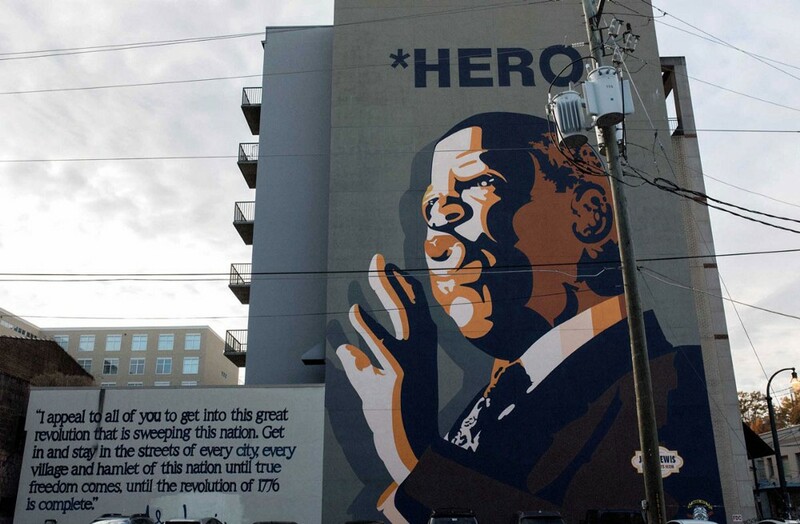 Also check out: Atlanta University Center, Hammonds House Museum, and the Center for Civil and Human Rights. 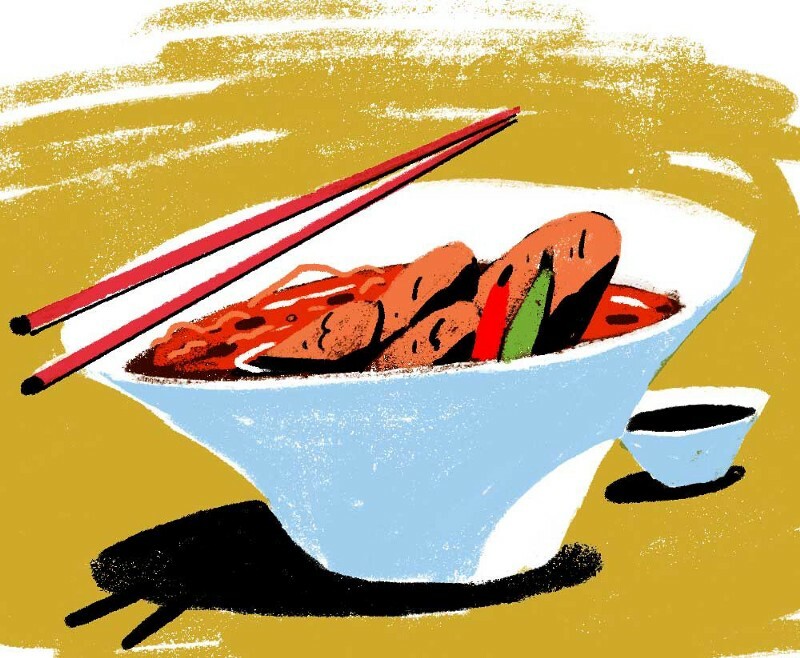 As a set dresser, Jessica Sanchez finds herself running all over town picking up items for movies, and she spends many a lunch break on the Buford Highway corridor — “BuHi,” an eight-mile stretch famous for its ethnically diverse cuisine. 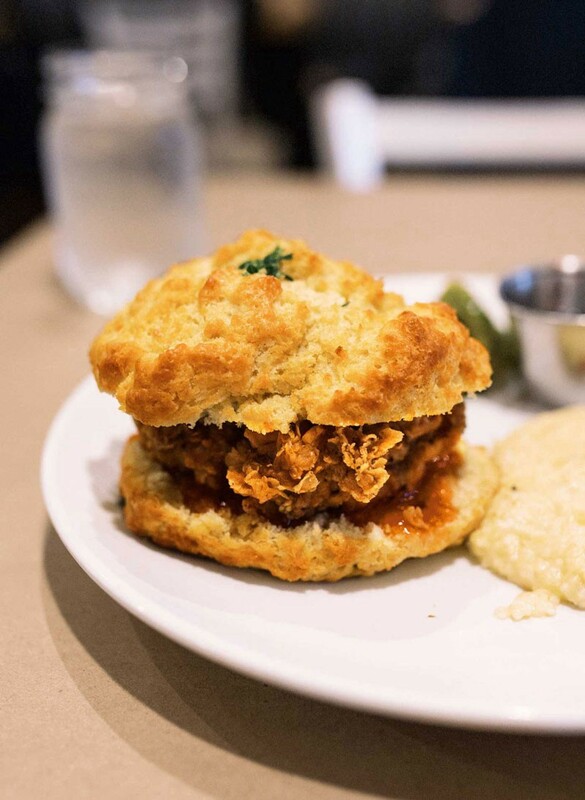 She started her Instagram account @5tonfood_atl (5 ton refers to the kind of trucks they use) to help set dressers find great eats around the city. Also check out: Canton House, Pho Bac, and Sweet Hut. 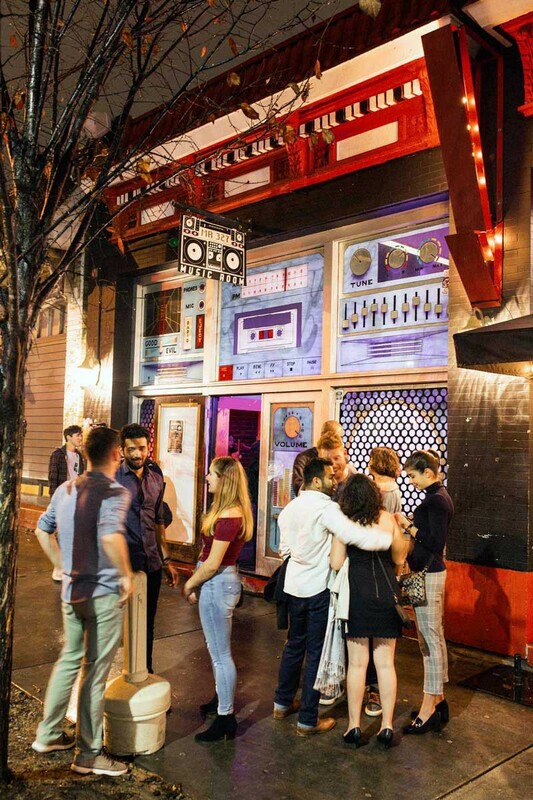 With clubs in Midtown, bars in Buckhead, music venues on Edgewood Avenue, and a speakeasy hidden behind a restaurant freezer, there’s never a reason to stay in. For choreographer Victor Jackson, who teaches at Broadway Dreams, a nonprofit that offers performance training and mentoring, and has worked with Jennifer Hudson and Iggy Azalea, the city’s energy is all about that bass — from EDM to hip-hop. Also check out: 10th and Piedmont, the Painted Pin, and Soul Bar at Pal’s. Atlanta’s not just the set for Black Panther and Stranger Things: It’s also home to more than two dozen theaters. 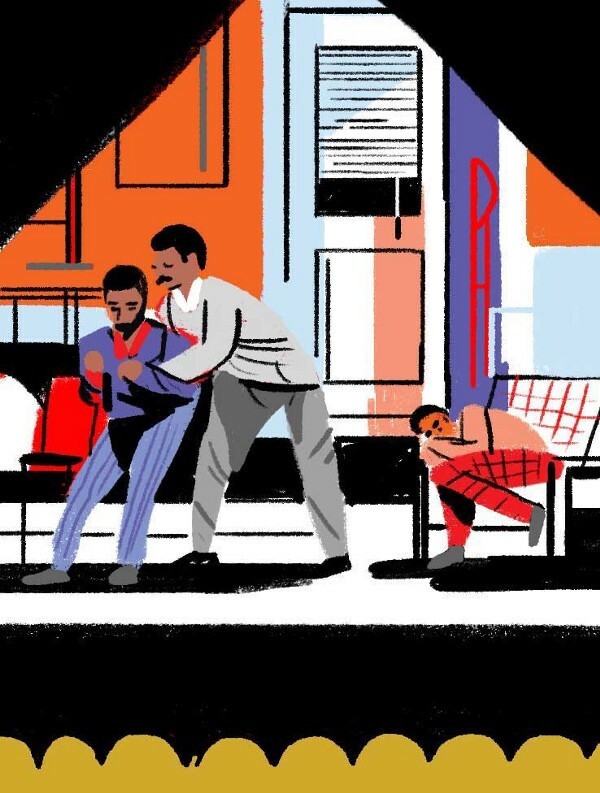 “The original works crafted here honor the storytelling tradition of the South,” says screenwriter and playwright Topher Payne, whose plays, including Angry Fags, have garnered national attention. Also check out: Alliance Theatre, Out of Box Theatre, and Theatrical Outfit. Brunch is a huge part of the culture — it’s considered as sacred as Sunday service. The area’s glut of Southern-­fried deliciousness fueled stunt actor and film auto mechanic Ronny Mathew for his chase scenes in Baby Driver,building speedsters for Furious 7, and even getting hit by a car in Office Christmas Party. We have an assignment writers Australia that provide a solution of your assignment problem even if it is related to any field like programming, finance, auditing, or anything else. You can take any type of assignment writing help here with our experts on https://www.australiaassignmenthelp.com/assig...View MoreWe have an assignment writers Australia that provide a solution of your assignment problem even if it is related to any field like programming, finance, auditing, or anything else. You can take any type of assignment writing help here with our experts on https://www.australiaassignmenthelp.com/assignment-writers-australia /.